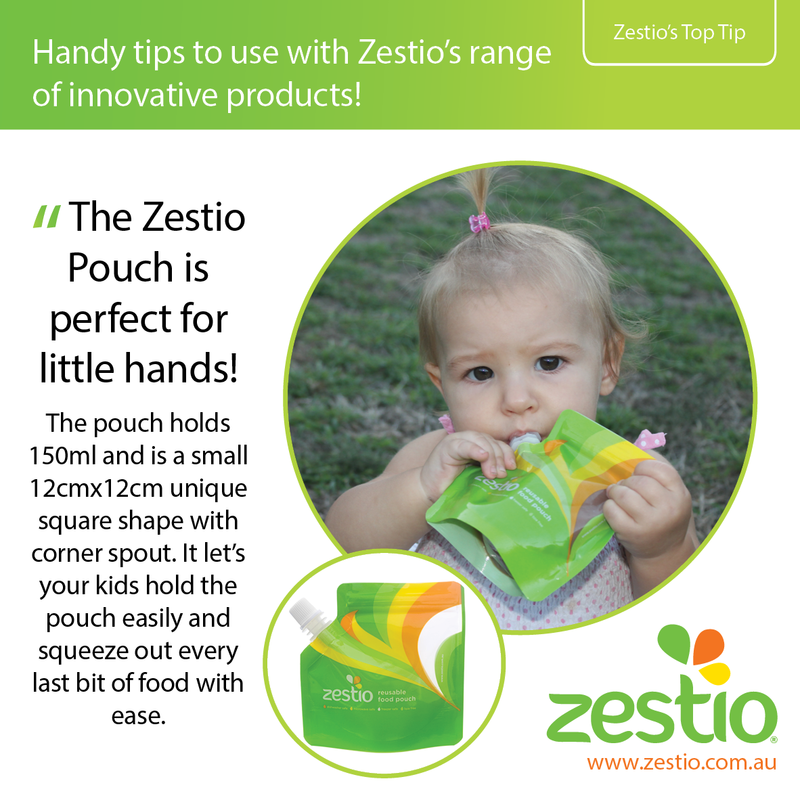 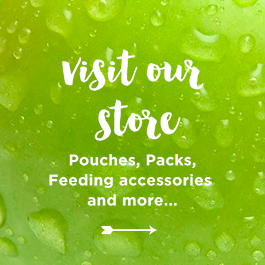 The Zestio reusable food pouch is perfect for little hands! 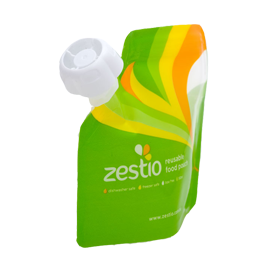 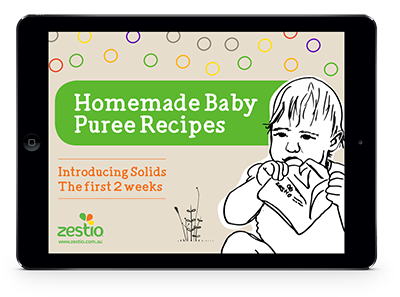 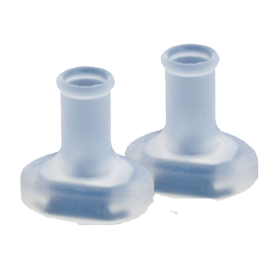 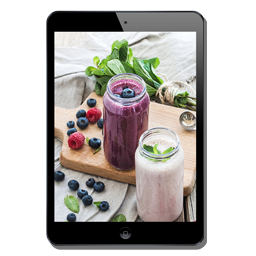 The Zestio pouch holds 150ml of pureed food and is a small 12cm x 12cm unique square shape with corner spout. 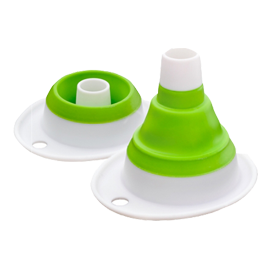 It let’s your kids hold the pouch easily and squeeze out every last bit of food with ease.